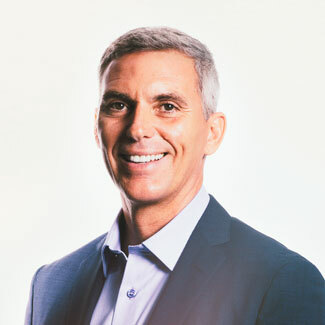 CEO Brian Ross is a 20-year technology industry veteran, and has served as a founding investor for a number of early-stage companies, including E-force Media and Great Domains Inc., which was sold to Verisign for $100 million. He also previously led business development for Prime Ventures Inc., a leading Southern California-based early stage venture partner firm, and earlier in his career was senior vice president of business development for iMall, Inc., later acquired by Excite@Home for $565 million. Brian founded Accelerize Inc. in 2005. Greg Akselrud is a founder and partner of Stubbs Alderton & Markiles, LLP. 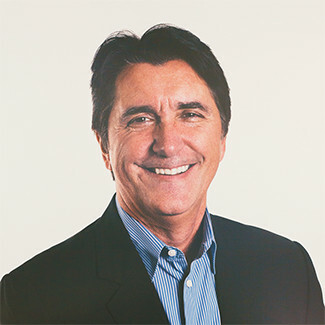 He chairs the firm’s Internet, Digital Media and Entertainment practice group. Greg advises a wide range of public and private clients across a number of industries, including companies in digital media, Internet, entertainment, technology, consumer electronics and apparel. Greg is also a founding investor of FlashFunders, an online equity funding platform. Mario Marsillo is the Managing Director of Private Equity for Network 1 Financial Securities Inc., a New Jersey-based FINRA member firm offering investment banking services. Prior to Network 1, Mario acquired Skyebanc, Inc., a registered broker dealer, with a specialty towards private equity, and served as the company’s Vice President of Private Equity and Business Development. Santi Pierini leads business operations and corporate strategy globally for CAKE, Accelerize’s digital marketing software division. 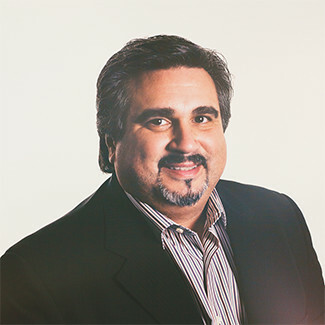 A veteran of the marketing technology industry with more than two decades of experience, he has previously served in senior executive positions at InQuira (acquired by Oracle), Day Software (now Adobe Marketing Cloud), Vignette (acquired by OpenText) and OnDisplay (acquired by Vignette). Paul oversees the development and implementation of the over-arching product vision and CAKE roadmap. He has over 20 years of executive management and software development experience. 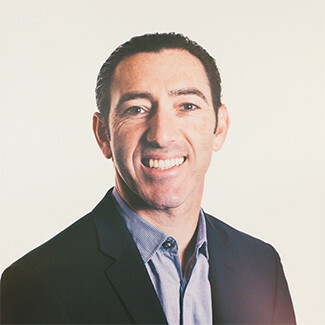 Paul has held executive roles at more than half a dozen technology companies, both public and private including, Scalable Network Technologies, Mom Inc. (ModernMom.com), uWink and Apple. 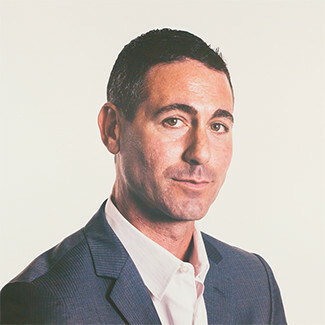 Damon Stein has been Accelerize’s General Counsel since 2007, when the company acquired TDRG, a prominent debt negotiation and Internet marketing firm. 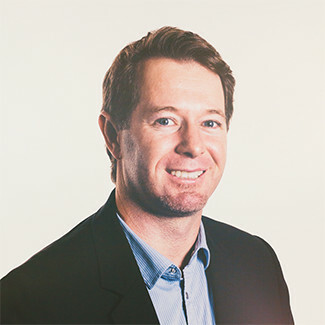 Damon was a founder and partner at TDRG, served as the company’s General Counsel/President and was instrumental in growing it from a startup to successful acquisition. Previously, he worked as a contract lawyer for Alschuler, Grossman, Stein and Kahan and as a sports agent for Beach Sports Group, LLC.